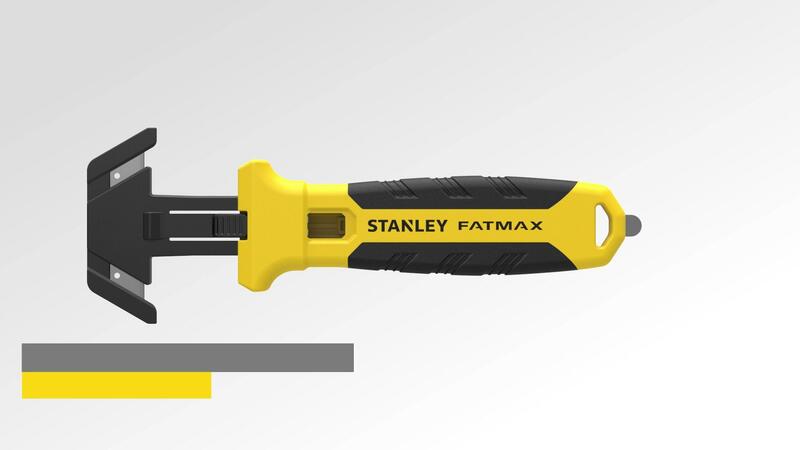 This FATMAX® Double-Sided Replaceable Head Pull Cutter has a completely recessed blade, integrated metal tape splitter, optimized cutting depth that cuts through single/double wall corrugate, and a double-sided replaceable blade head for convenience, waste reduction, and cost efficiency. * When working continuously with cutting tools in a fast-paced environment, accidents can happen. You can help reduce the risk of cuts, lacerations, and punctures on the job with the STANLEY® line of safety knives.